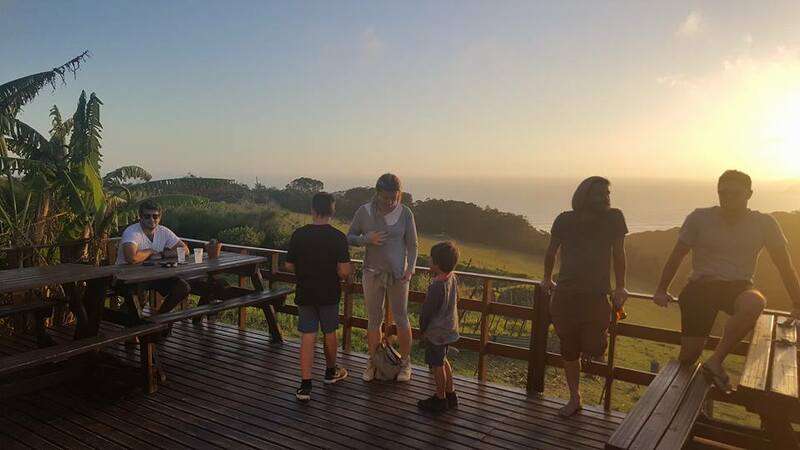 The Wild Farm backpackers is wickedly positioned right on top of the hills of Wilderness giving you a birds eye-view of the local Wilderness beach and the world famous Victoria Bay in the distance. Lounge out with a beer on the sundeck and decide where to go catch a wave. 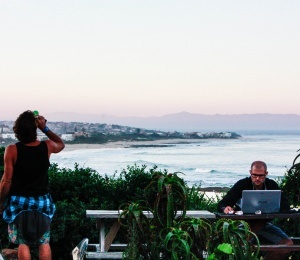 Our location is the perfect stopover between Cape Town and Jeffrey's Bay where they host the billabong surf contest each year. 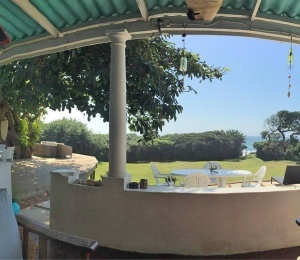 The owners have lived here their whole life and have all the knowledge you need to score some epic waves. 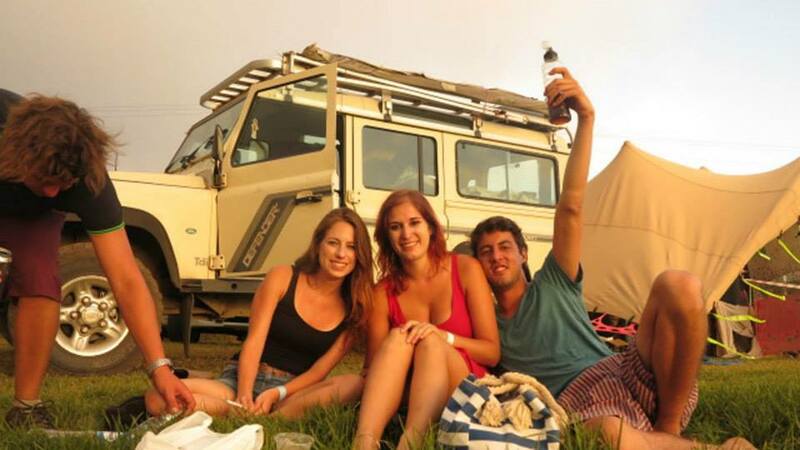 Wilderness has many times been described as "the place to be" as this town always has some action happening. 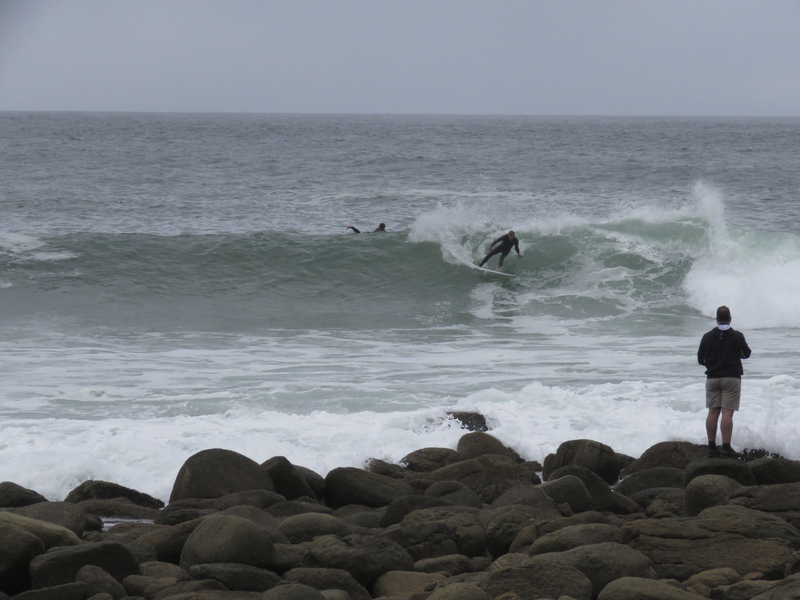 The area is littered with surf spots around every corner. 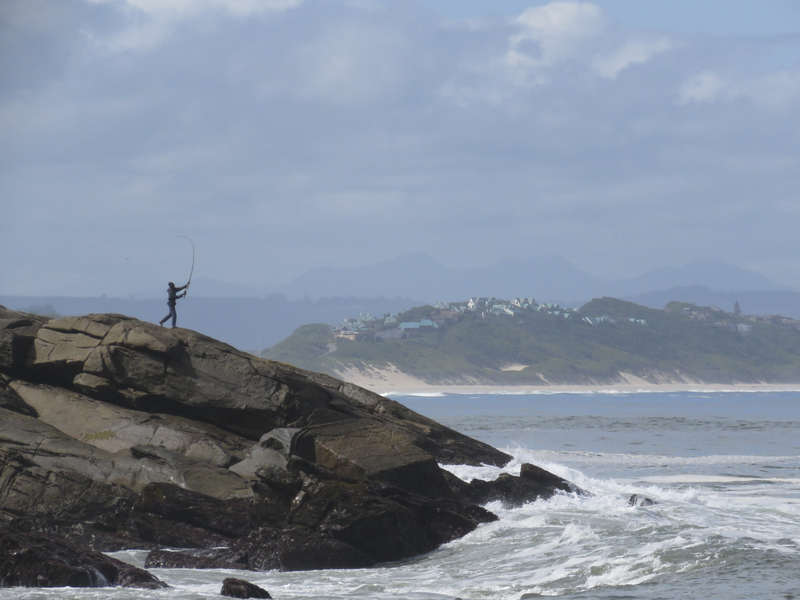 If the surfs not working there are plenty other cool stuff to be done like kite surfing, stand up paddling, kayaking,hiking, horse riding etc. 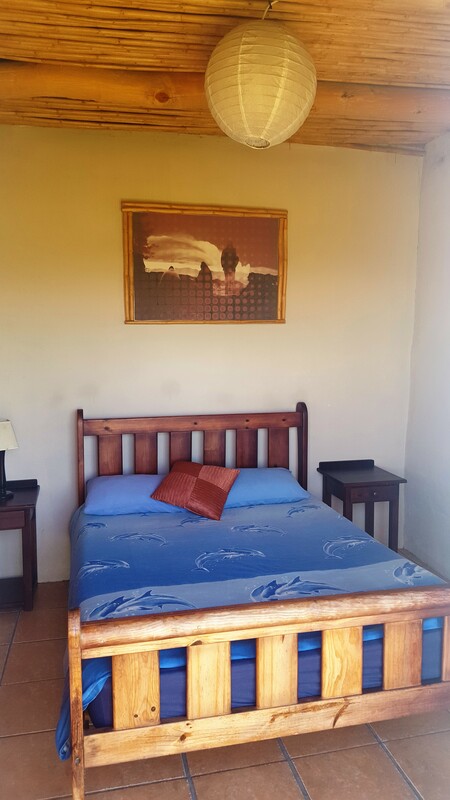 Our weather is good all year round as we do not have a specific rainy season, although winters are cooler the swells are much bigger. In summer the beach breaks can really cook! 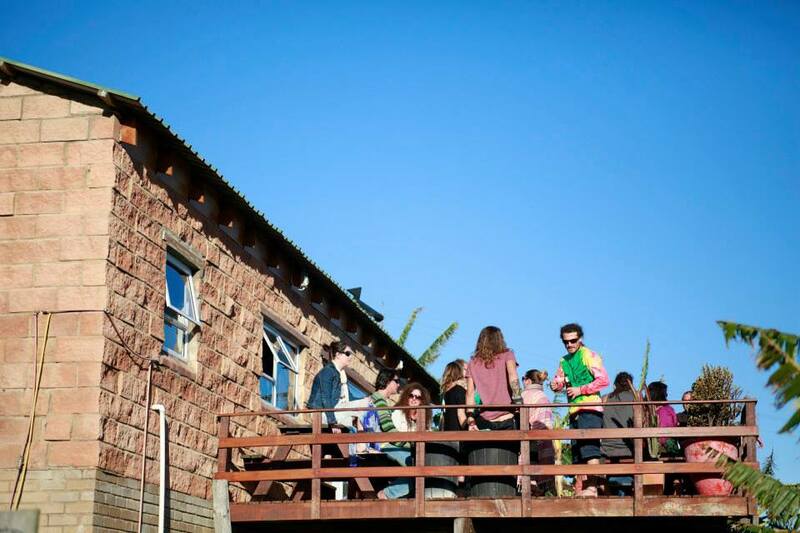 The Wild Farm's location has got to be one of the most unique around the coast in South Africa. 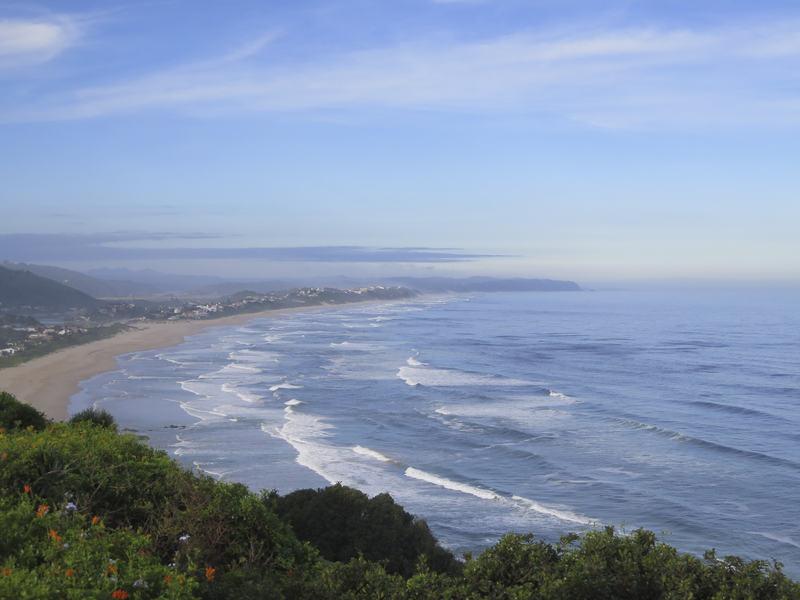 High on the Hills of Wilderness with a 360 degree view of the ocean ,mountain and the Garden Route National park lakes. 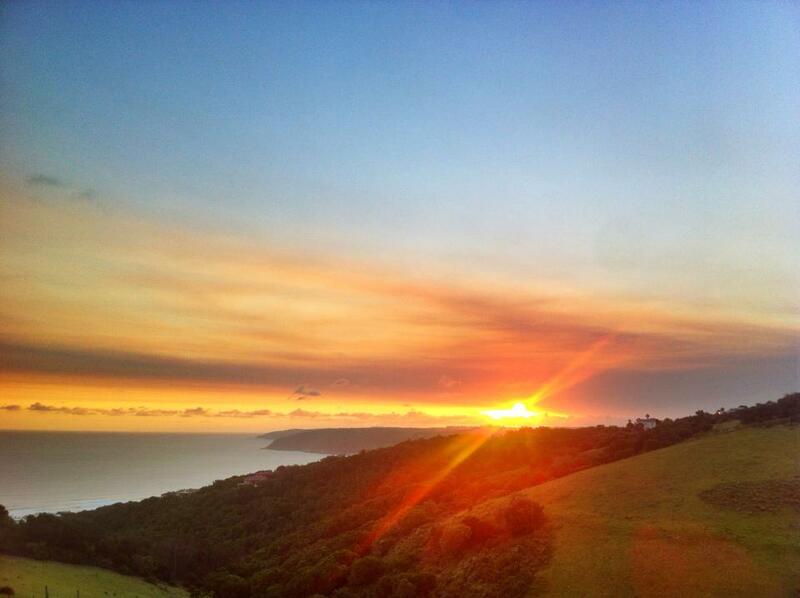 Perfect sunrise and sunsets views right from the deck or even your room. 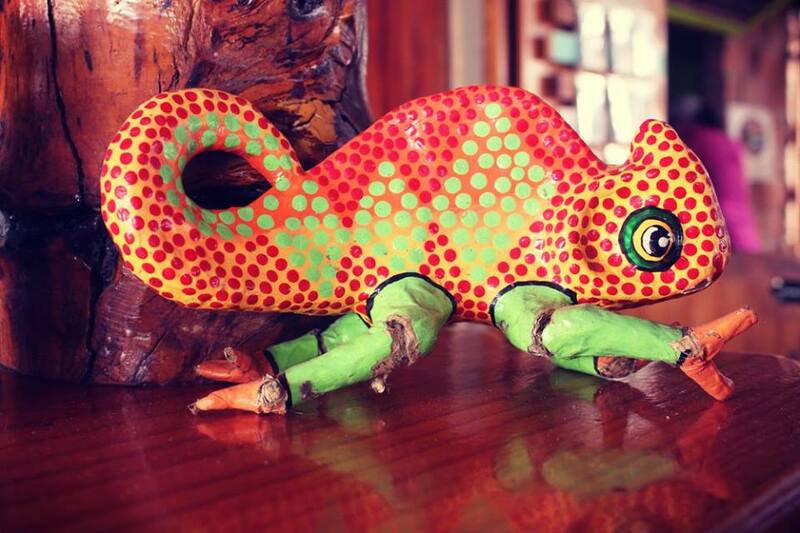 We have free wifi, free breakfast and some amazing pizza to go with your beers after a tough day surfing. Summer the weather is warmer and the swell smaller, although we do get the occasional big swell in summer. 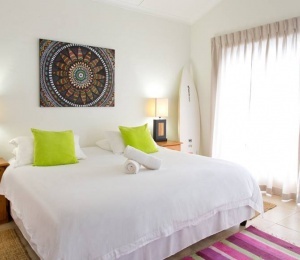 Great beach breaks to be surfed in summer and also the world famous Victoria Bay. Winter the swells are bigger and the weather cooler but we do get some magical swells in winter. 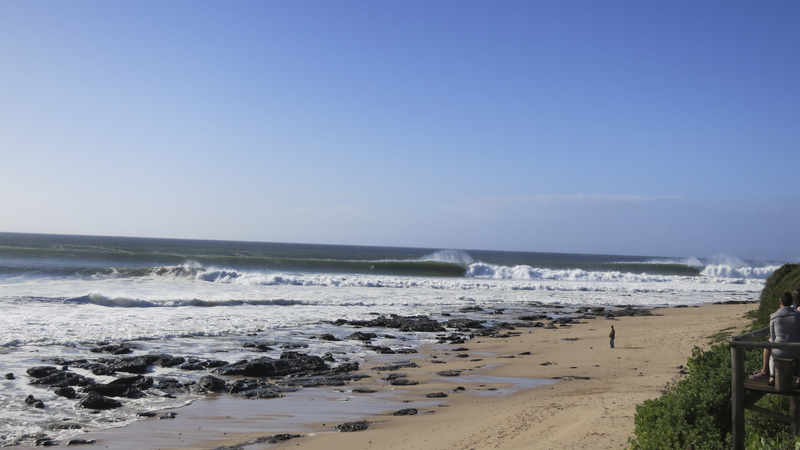 Victoria Bay : Arguably the most consistent wave in South Africa works summer and winter. Reef point break. 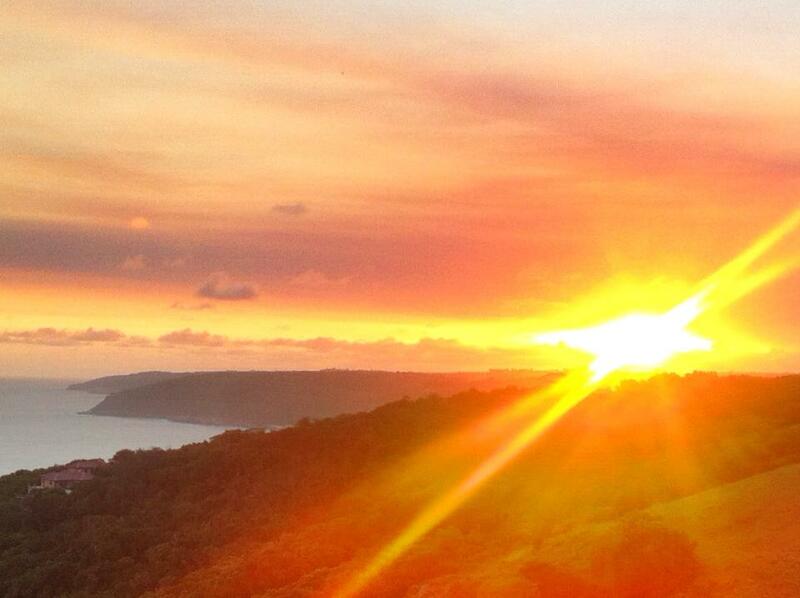 One of the south coasts best and well known spots. With fame comes the crowds, especially in summer with tourists but rest of the year its not too bad. Great long wave. 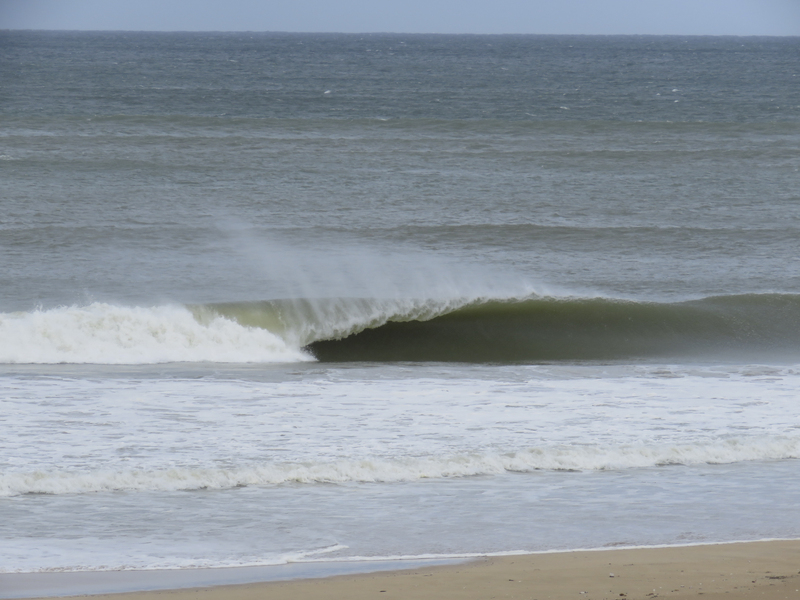 The beach break also gets good, often closes out but gets super hollow. 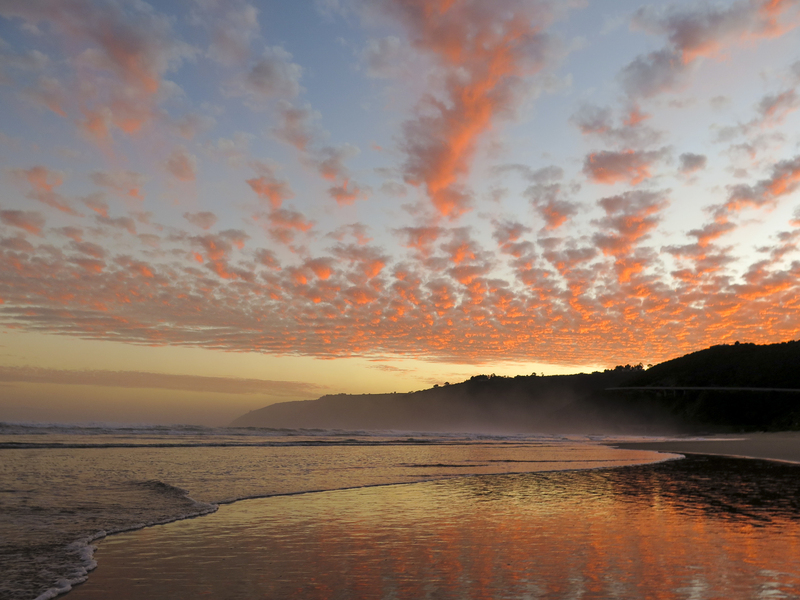 Jeffrey"s Bay : World famous barrelling point break is a mere 2 hours drive from us. Undoubtedly one of the worlds best point breaks and even the host of the very prestigious Billa Bong pro every year. SuperTubes: a powerful wall, drawing larger swell energy from the upper reefs and funneling it for around 200 yards, letting the skilled surfer dictate the terms of a ride without ever seeming weak or unchallenging.The wave is best in the 4 – 8 ft category. Boneyards: basically the very top of the point. 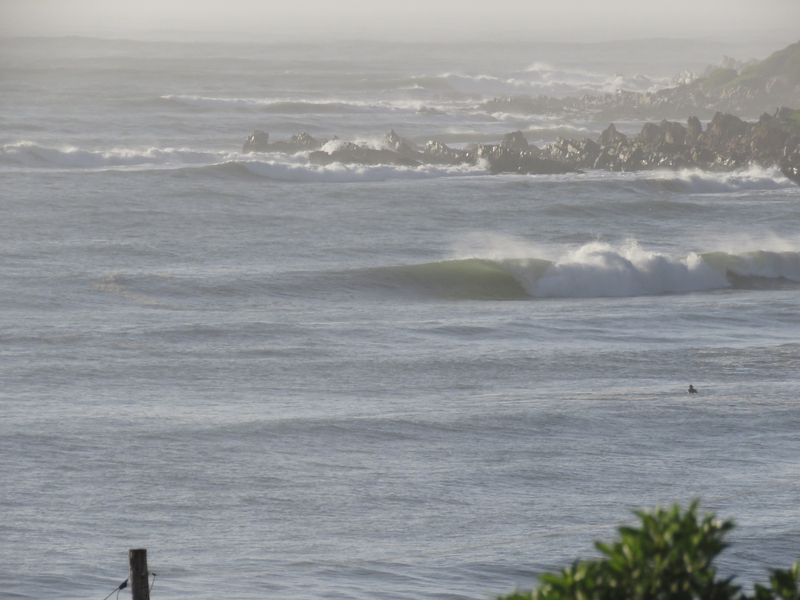 Breaks very hard and fast way out the back on bigger swells, and hopefully you link up with Supers. It's a heavier wave than Supers. 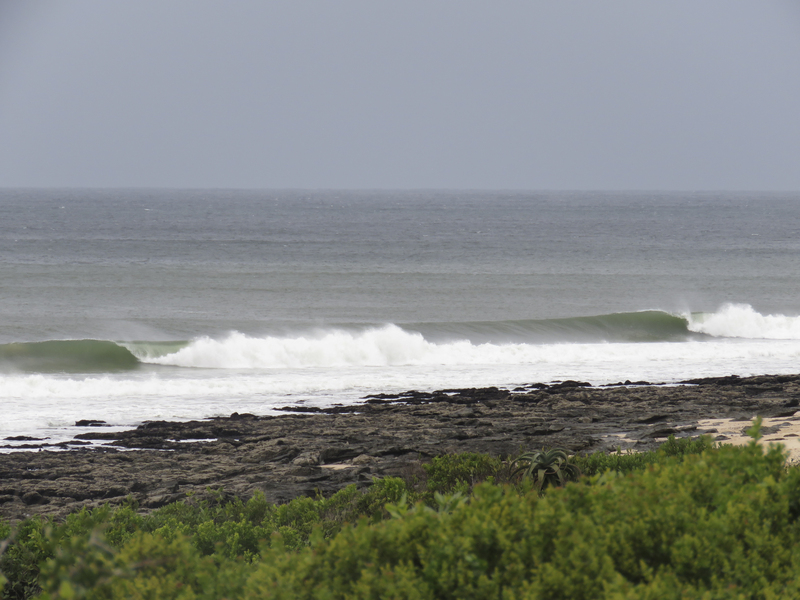 Supertubes: the main event at J-Bay, sand over rock. 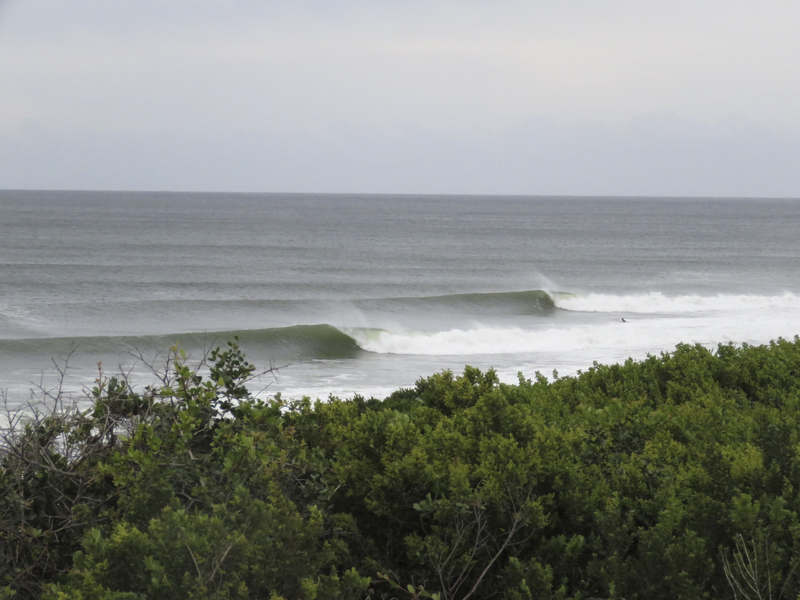 Long-walled, fast, perfect, hollow waves, with barrels possible all the way along, but more often towards the end. The wave tends to 'slide' along the point, dissipating the whitewash for easier duck dives and focusing the energy on the breaking wave. The wall seems to keep coming up at you faster than you expect. The tubes usually need to be ridden high in the pocket. Sets can break wide on bigger days. When it's really big, the wave has been known to link up all the way to the town beach, through several sections, for a ride of about 1-1.3km+, but on a decent 6 foot+ day the waves are usually about 400m+ long. Tales of 4 or 5 minute rides are exagerated, to get all the way to the end of the long point (which is very rare) is about a 2 minute+ ride, and it needs to be 10 foot+. 'Supers' is definitely one of the best points in the world. 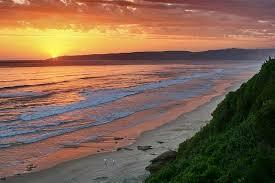 Mossel Bay: 30 min drive from The Wild Farm. First check out the spot to fully understand it!The left breaks fast and hollow and is often unmakable but when you make it you are a hero!The end section is rounder than a hula hoop and very fast.The wave also tricks sometimes into paddleing too far to the inside and often you will catch a few on the head! 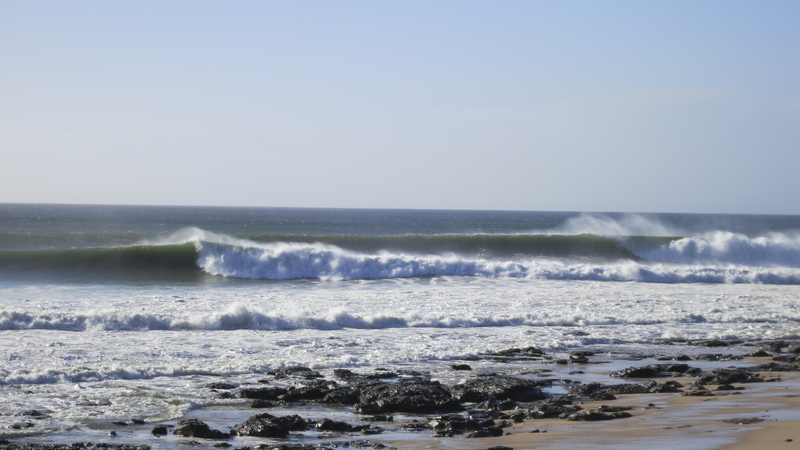 The spot gets quite crowded in the summer(November-Febuary)But after that you are almost ensured of a grat surf with powerful sections to bash! 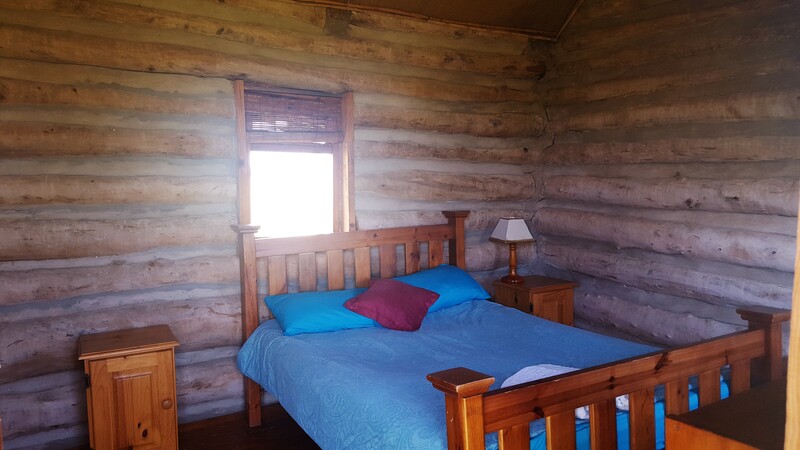 Wilderness: 3km from The Wild Farm. Not many surf it but believe me on the right days it cooks. 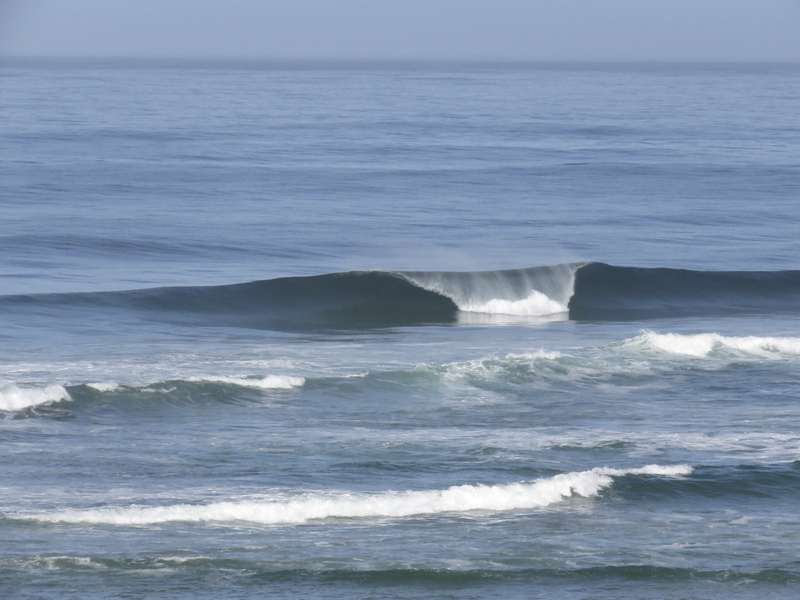 The right at the point gets epic with medium swell, lowish tide and no wind. The cliffs also block some wind as a bonus. I've had days to myself out here. You gotta walk down and paddle across. There are a few peaks sometimes according to what the banks are doing. There is the right: Usually short and zippy, sometimes long though. Then theirs a a frame peak in the middle of the mouth which fades and reforms, both get good. SURFINN © 19-04-2019 00:51:16. ALL RIGHTS RESERVED.